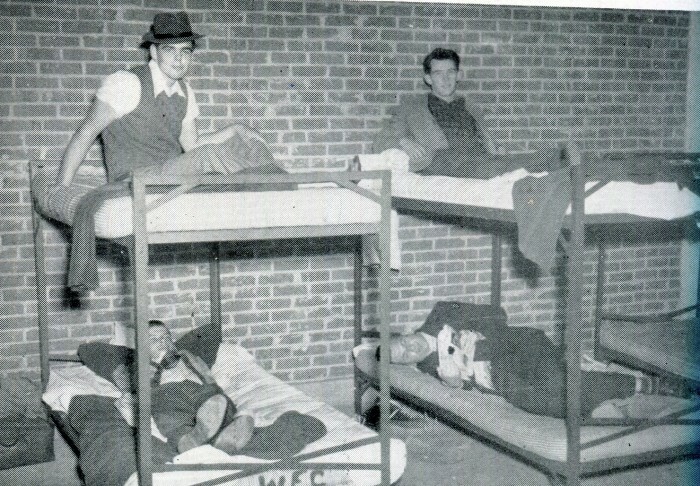 When a flood of returning veterans enrolled at Wake Forest after World War II — doubling enrollment in a year — there weren’t nearly enough rooms in dormitories or boarding houses to accommodate them all. Lester Jack Wilson (’50) was one of those veterans who found himself on campus with no place to live. So he looked in the Sears Roebuck catalog — which sold just about everything in those days, including houses — to see what he could find. He couldn’t afford a Sears kit house, so he ordered something a bit more unconventional: a chicken house. A few weeks later, a rail car full of lumber, siding, windows and hardware — everything you needed to build a chicken house — arrived at the train station in Wake Forest. Wilson and his father assembled the 12 x 12 chicken house in a couple of days and later added a small kitchen and bathroom. Wilson and his roommate, Joe Weede (’49, P ’81), settled into life in their chicken house turned dorm room. The house was as cozy as could be with twin beds on each side of the room, a couple of chairs by the window, a hot plate and a tiny refrigerator. 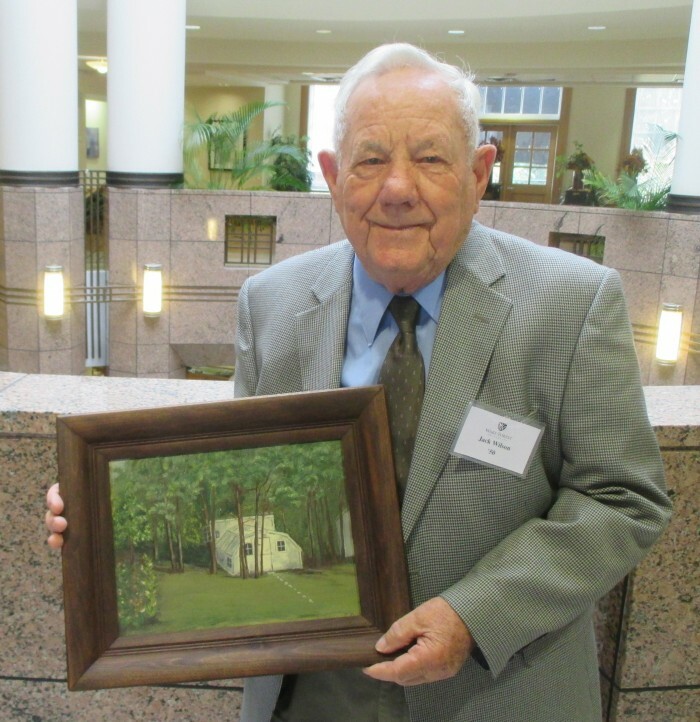 Wilson, who lives in Arlington, Virginia, still has a painting of the house that his girlfriend at the time, Carolyn Dees Brown (’50), gave him for graduation. Wilson grew up in Wilmington, North Carolina, and was a gunner on a B-29 during World War II. After the war, he was eager to go to college. Wake Forest registrar Grady Patterson (’24, P ’48, ’50) told him he was welcome at Wake Forest but there wasn’t room for him in the dorms. Enrollment had soared from 745 in the fall of 1945 to 1,500 a year later, including nearly 900 veterans. “The Gophers” in the basement of the Chapel. They slept wherever they could find a place. 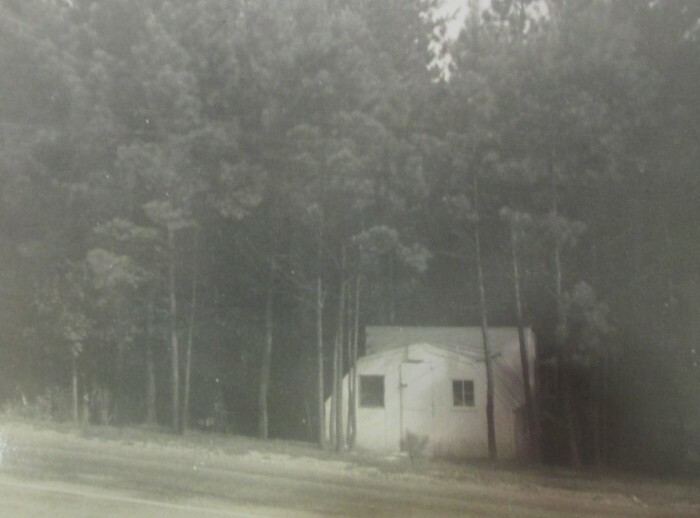 Some lived in surplus Army barracks. About 60 students lived in mobile homes and trailers parked around Gore Gymnasium. A hundred men, who called themselves the Gopher’s Club, slept on cots in the basement of Binkley Chapel. Eleven men built their own boarding house, the Boodle Inn. Others, like Wilson, built prefabricated or cinderblock houses. Patterson offered him some land near the Wake Forest golf course where a half-dozen other temporary houses had gone up. 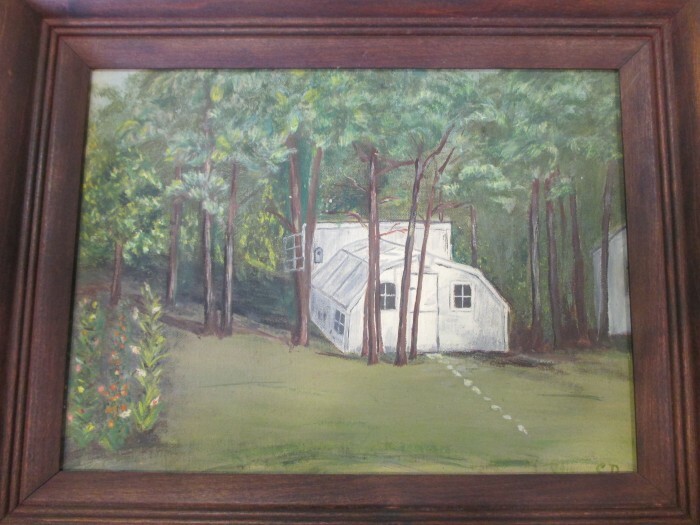 Wilson lived with Professor of Biology Charlie Allen and his wife, Clara, until the chicken house was ready. 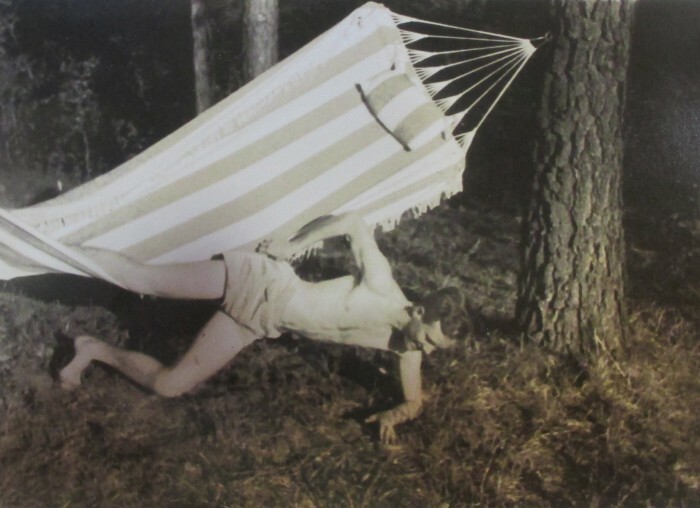 Jack Wilson falling out of his hammock. When he graduated, Wilson sold the house to brothers Irwin (’53) and Ken (’54, MD ’57) Grigg. 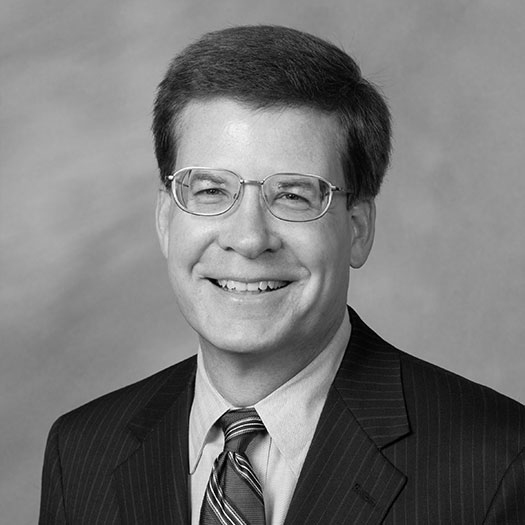 He went on to have a long career as director of guidance at Washington-Lee High School in Arlington. He still has fond memories of his little chicken house in the woods. “I had a lot of fun parties down there,” he said.